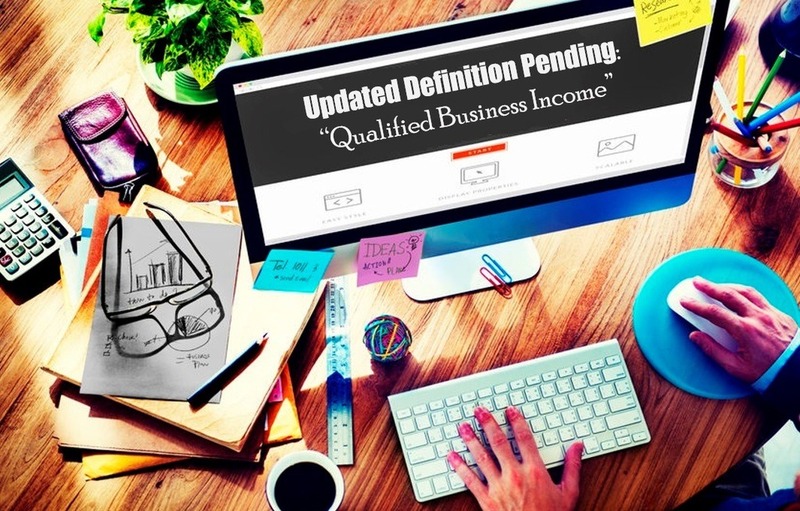 What Qualifies as Qualified Business Income? Qualified business income is currently understood as the non-investment income a business generates. Recent tax policy updates have allowed for a 20% deduction of qualified business income for partnerships, limited liability companies and S corporations. However, the simple definition of “qualified business income” leaves a large gray area for many revenue-generating businesses looking to take advantage of the qualified business income deduction. The Tax Cuts and Jobs Act established a new provision of the IRS code known as Sec. 199A, which permits the qualified business income deduction. The update provides some significant tax benefits for non-corporate business entities, presumably to match the large corporate tax rate cut the legislation provided. For businesses looking to calculate qualified business income for the deduction, Sec. 199A provides some guidance. For instance, the deduction is limited to greater than 50 percent of W-2 wages. Or, the sum of 25% of W-2 wages plus 2.5% of unadjusted basis immediately following an acquisition of qualified property. The legislation also provides information on what does not qualify. Qualified business income does not include investment income or compensation income. The phase-in starts at $157,500 for single filers and $315,000 for joint-filers. It is available for partnerships, S Corporations and sole proprietorships, REITs, qualified, publicly traded partnerships and qualified cooperatives with special rules for agricultural and horticultural companies. 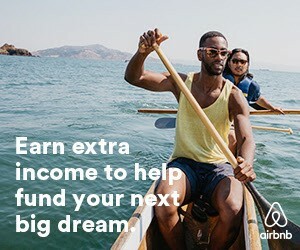 Additionally, the guidance may provide more details on dealing with net gains or losses of qualified business income and if there are specific ramifications to either situation that could impact the deduction. According to Acting IRS Commissioner, David Kautter, the IRS expects to issue guidance by the end of July 2018. Kautter did say, however, that it will not cover every question that taxpayers have. Certain organizations, such as the American Institute of Certified Public Accountants (AICPA), have issued letters to the Acting IRS Commissioner asking for immediate guidance, as well. Additionally, the definition encompasses any business where the principal asset is the reputation or skill of one or more of the business’ employees or owners. One of the areas that the IRS needs to clarify is the definition of a “specified service” trade or business and what activities are included in this definition and which ones are not. The current definition is vague and leaves many businesses wondering whether or not they are eligible for this deduction. A key question still remains: What is defined by “consulting” under the Sec. 199A provisions? Also, what if an entity provides certain outside services to a manufacturer of specific products? Does a “specified service” include examples such as the heat treating, powder coating, grinding, etc. of a part for the manufacturer of that part? The IRS could provide clarification on how deductions would be determined for tiered entities and how to allocate W-2 wages for the qualified business income deduction. For business owners who are curious about the qualified business income deduction, the upcoming guidance will certainly provide valuable insights and information. Contact your CPA to learn more about how your business could benefit from the qualified business income deduction, and keep an eye out for updates from the IRS. As with any new tax policy, there will always be questions. But, don’t be discouraged by ambiguous information. Michael Silvio, CPA, is a Tax Director at Hall & Company. He has more than 25 years of experience in public accounting and tax and has served a variety of public and private businesses in the manufacturing, distribution, pharmaceutical and biotechnology sectors. He can be reached at ms@hallcpas.com. For more information, please visit www.hallcpas.com.